Enjoy one of the many treatments available in our spa- Thai massage, aromatic massage or a body treatment – the choice is yours. 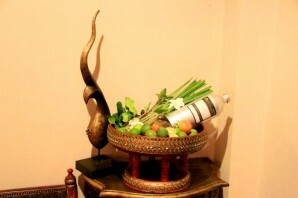 Our skilled therapists use techniques that have been developed and passed down through the generations, from the days when local treatments were used to ease aching muscles after a long day of working in the fields. Let these treatments work their magic on you. 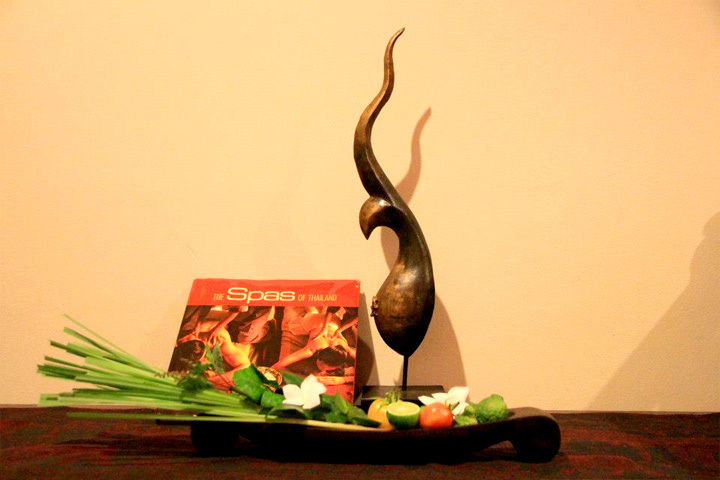 The GEESARA spa as a facility focusing on the Thai way of service, hospitality and providing relaxation for the body, mind and spirit. 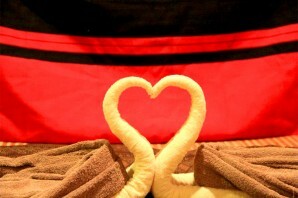 We offer many package to enjoy the spa experience made your holiday with relaxation all body, mind and all spirit. Thai Massage : the clients lies on a floor mattress then therapist applies pressure using the thumbs, fingertips, hands, feet, arms and legs. 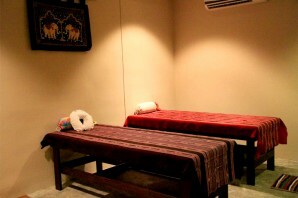 Therapist’s body weight is also applied to large areas of your body. Pressures combined with manipulations stretch the spine and pull on joints to leave the body feeling loose and relaxed, ultimately maintaining flexibility and relieving tension. The therapist worked from the feet up to neck, shoulders, over the face and last onto the scalp. Aromatherapy Massage : Using Essential oils blend together with based oil (Macadamia Nut Oil, Jojoba oil, Almond sweet oil, Apricot kernel oil). Essential oil useful for energizing, refreshing and relaxing. Technique of aromatherapy massage consists mainly of long, gentle, stroking movements to calm and soothe. During you doing massage, the oils penetrate through the skin tissue into the bloodstream. In addition, the Geesara Spa also offers tailor-made treatment programs that cater to individual need.